It began with the discovery of an alien crash site, followed by some alien ruins and artifacts, and then a truly shocking and exciting experience: the first sighting of an alien spacecraft, and then a second alien encounter a few months later. 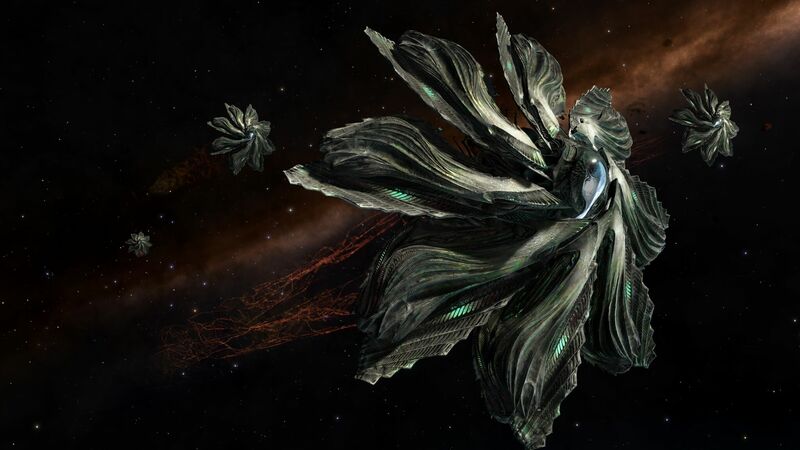 So far, these encounters with the mysterious Thargoids have been static, with players unable to do anything but watch. This year, that will change. There’s no solid date yet for the update, but the press release says The Return will arriving in Quarter 3 of 2017. Below, you watch Frontier Developments CEO David Braben talk more about the Thargoids, their technology, and their alien culture.